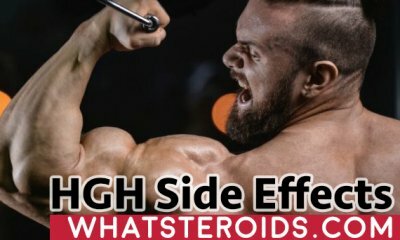 Many bodybuilders who are about to begin their first steroid cycle ask themselves what are some of the things they should strictly avoid in the planning of their cycle. 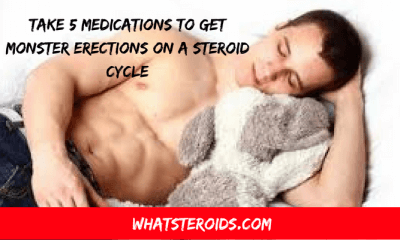 Well, in this article, we will explore that and inform you about what are the most basic things everyone should avoid while planning its anabolic steroid cycle. 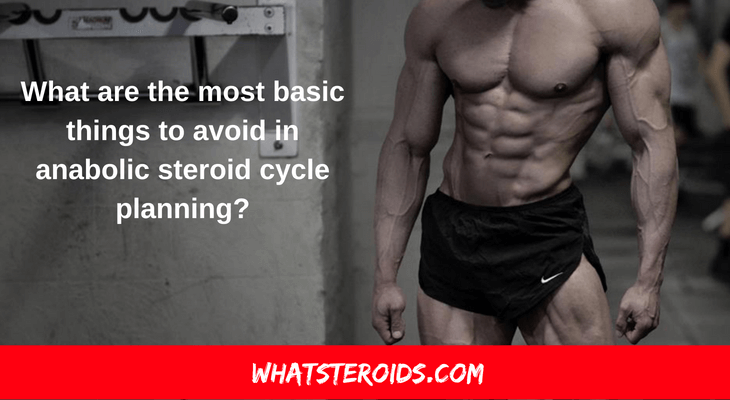 Now, we will talk about the first thing we mentioned on our list of things to avoid in anabolic steroid cycle planning. This one is usually affected by the cycle length. 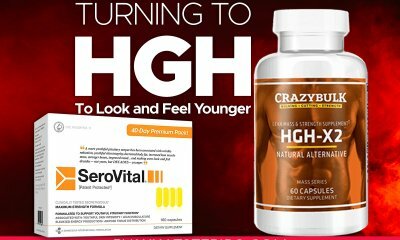 As far as we know, extremely short cycles of only 2 weeks haven’t led to the issues with the recovery of the natural testosterone production. 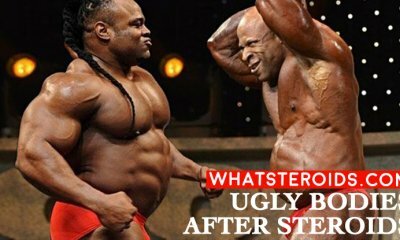 No bodybuilder who was on a short cycle ever reported having problems with testosterone recovery. It is interesting though that not even longer anabolic steroid cycles produced issues with testosterone production, such as 6 weeks long anabolic steroid cycles. However, the recovery after a 6 week long takes a little bit more time, usually two weeks. 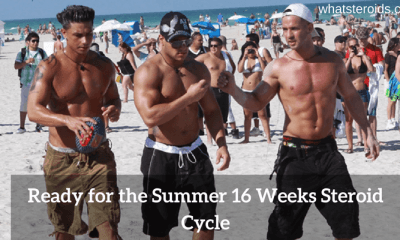 Eight-week cycles rarely give slow recovery while a 10-week anabolic steroid cycle usually gives a slow recovery. 12 weeks is still fine but it will give you a slow recovery as well. However, exceeding 12 weeks will most likely lead to an extremely slow recovery. A second consideration in avoiding slow and poor recovery is to avoid the notorious testicular atrophy. Testicular atrophy won’t be an issue if your cycle is going to be only 8 weeks long. However, if you plan to run a cycle of 10 to 12 weeks, you should start thinking about how to avoid testicular atrophy. 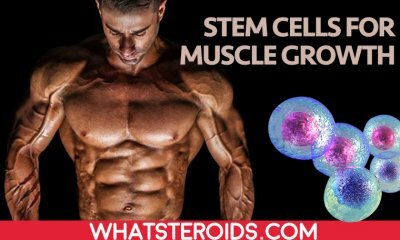 So, if you are planning a 10 or 12 weeks long anabolic steroid cycle and you don’t even want to get testicular atrophy, our warm recommendation is to introduce HCG somewhere in the middle of your cycle. 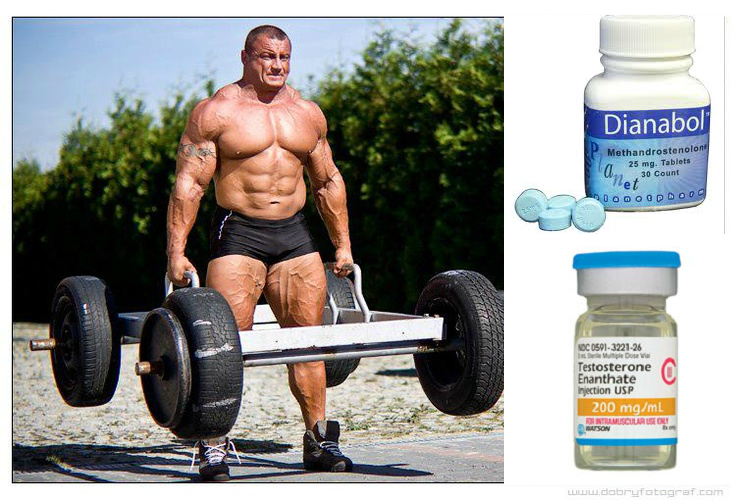 Ok, so the truth is that many bodybuilders and athletes use Deca Durabolin aka Deca in their anabolic steroid cycle for their joints. 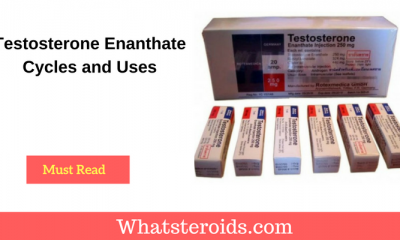 However, one must be careful with using this anabolic steroid because it a has a lot of side effects. One of the main side effects of Deca Durabolin is erectile dysfunction. Other side effects of Deca include mood swings and low libido. To avoid these side effects, you should only take 100mg/week of Deca Durabolin. Many bodybuilders ask themselves what causes high estrogen situations. Well, the answer is the high usage of aromatizing compounds. If you want to avoid having high levels of estrogen in your body after a cycle, then we recommend you to use some anti-aromatase drugs. Another method to avoid aromatization we would recommend you to try at your own risk is to take SERMs. These drugs block the effect of high estrogen in various tissues, such as in the breast tissue. 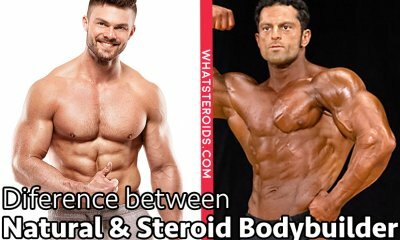 To avoid aromatization completely, you should only consume non-aromatizing anabolic steroids. However, if you still want to use aromatizing steroids, use them together with anti-aromatase such as Arimidex. 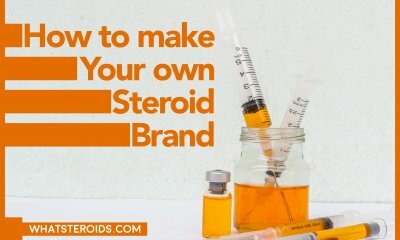 If you want to keep your liver healthy while on an anabolic steroid cycle, you should avoid consuming alkylated steroids for more than 8 weeks. 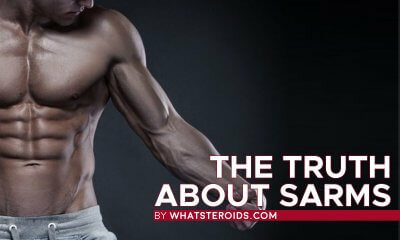 8 weeks is a max when it comes to alkylated steroids. Alkylated steroids can greatly damage your liver and cause irreversible damage. You can buy Liv 52 supplement directly from Amazon. Speaking of the inefficient use of time, avoid spending more time that it is necessary at the levels which are actually less than you have chosen for the anabolic effectiveness but still the way to high to allow your recovery. To increase time efficiency, we warmly recommend you to frontload on Day 1 of your anabolic steroid cycle. If you fail to do this, the following weeks of your cycle will be a waste of time and money. 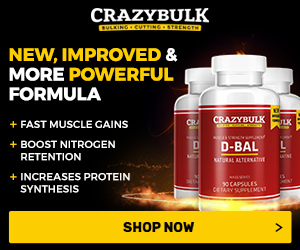 Wanna Know About Testosterone Suspension 4 Weeks Cycle?